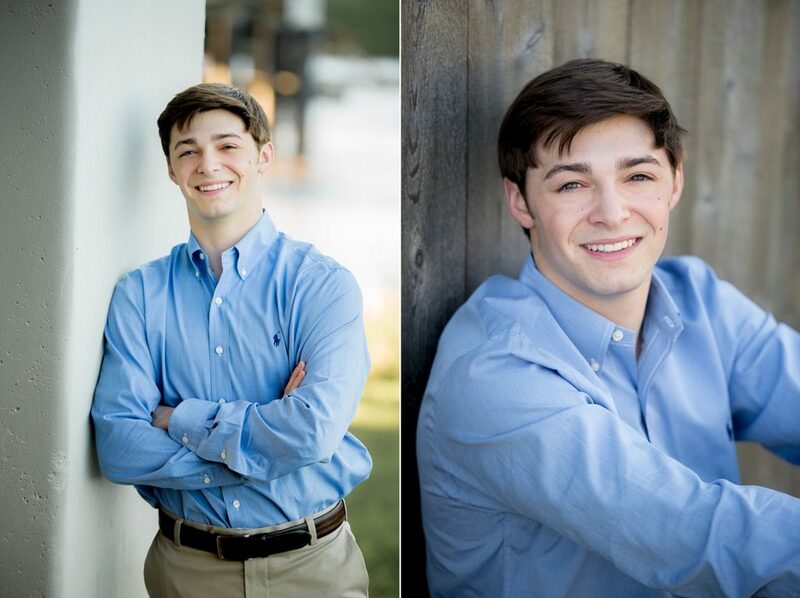 Brett was such a well mannered young man and I was happy to capture his senior photos. 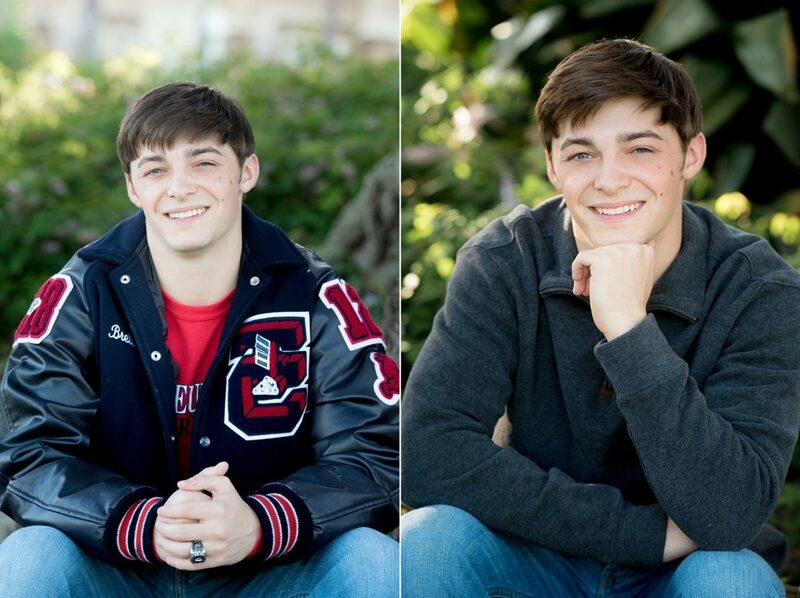 He is a champion wrestler and wanted to incorporate his ring and senior jacket in his session. 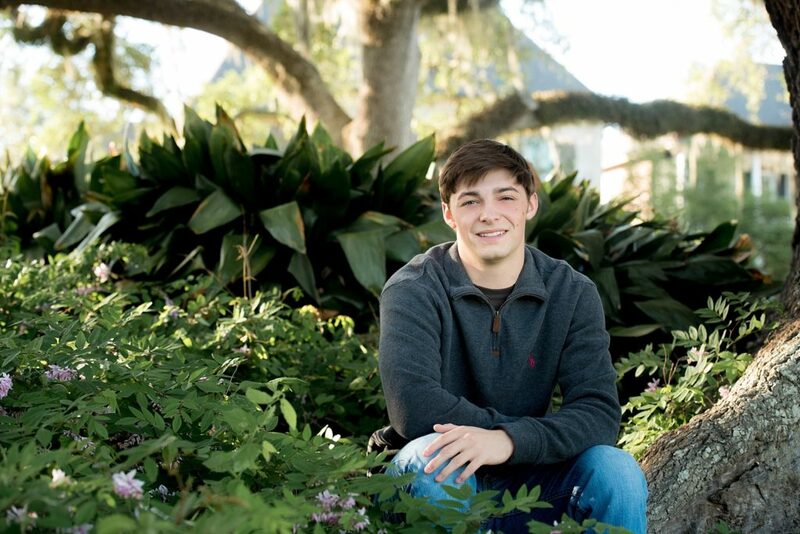 We used the areas near the studio and his sunset session turned out wonderfully. 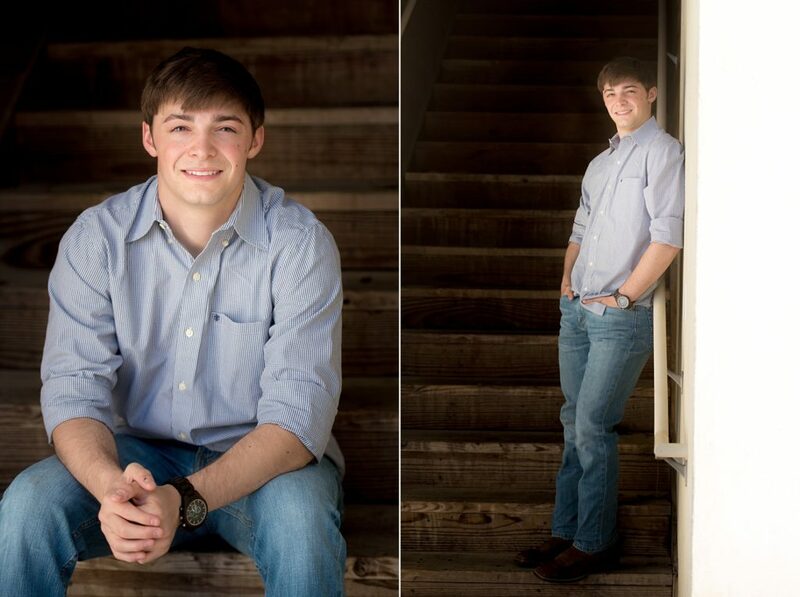 See some of our favorites from his spring senior session.